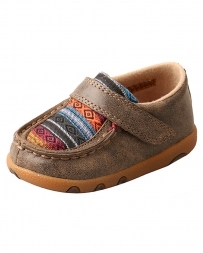 Know someone who is anxiously awaiting the arrival of a new family member? 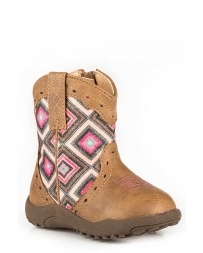 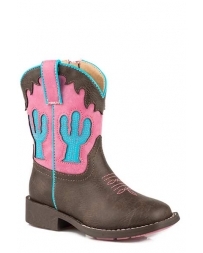 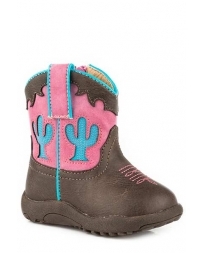 What can top a perfectly adorable pair of infant or toddler cowboy boots? 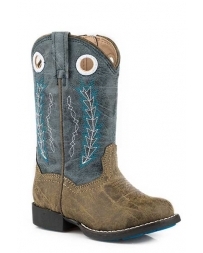 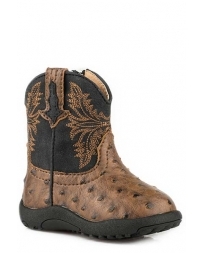 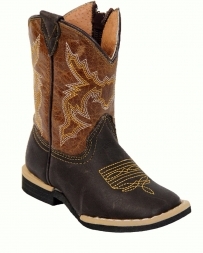 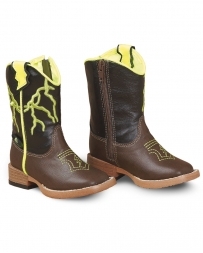 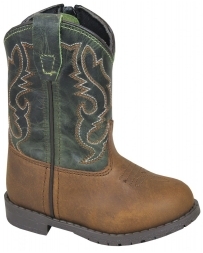 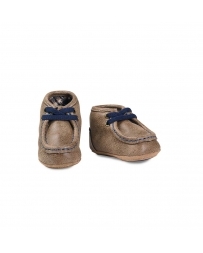 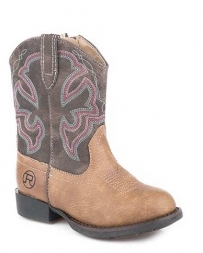 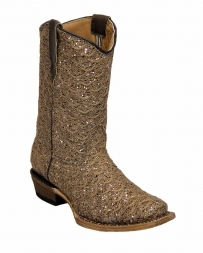 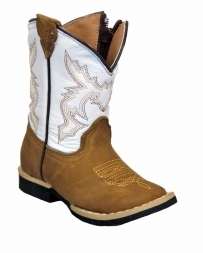 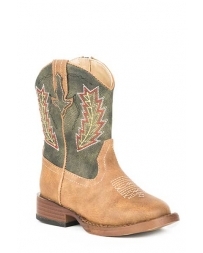 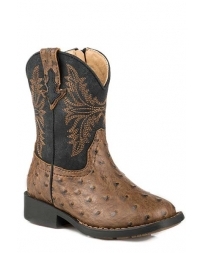 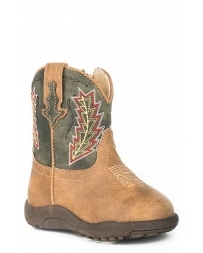 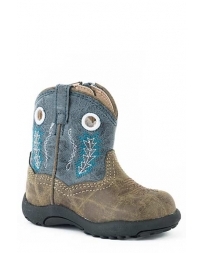 At Fort Brands we have cowboy boots for even the tiniest cowboys or cowgirls in your home. 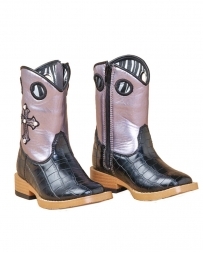 Check out our collection today and start their western wearing days as early as possible. 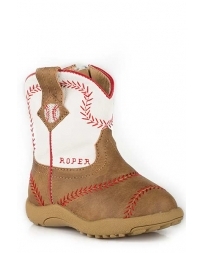 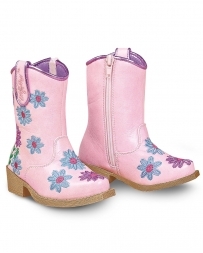 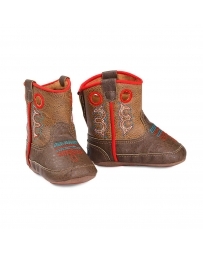 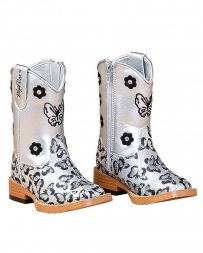 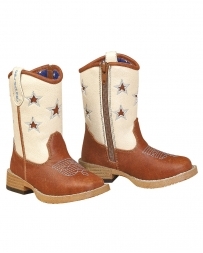 Infant & Toddler Cowboy Boots There are 113 products.